You will receive SIX lampshade reducer rings. Easy to fit. 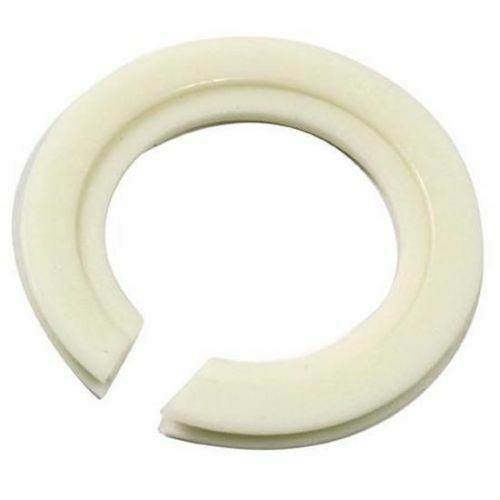 These reducer/adapter rings are used when the lampshade frame has the large Euro conti. ES fitting. Simply clip the reducer/adapter ring into the larger Euro diameter hole and this will reduce your lampshade diameter fitting in size to 29mm. Your lampshade frame is now converted to a Standard UK fitting allowing to fit a standard BC lamp holder.